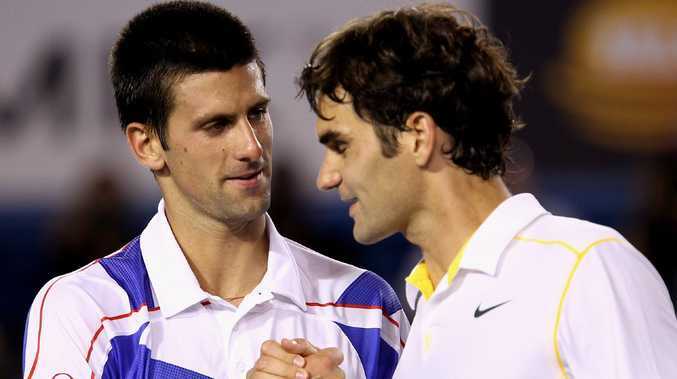 Djokovic and Federer were reportedly not seeing eye-to-eye. 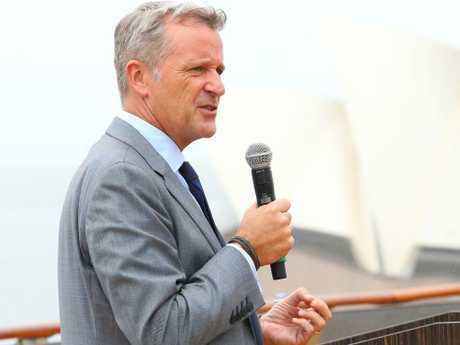 NOVAK Djokovic got his wish but Rafael Nadal and Roger Federer won't be happy after ATP executive chairman and president Chris Kermode was voted out on Friday, meaning he won't enjoy another term when his tenure expires at the end of 2019. The war that has been playing out in the backroom of men's tennis - and was brought into the spotlight at the Australian Open in January - came to a messy ending when it was announced Kermode would not be extending his six-year term at the helm. At the annual players meeting in Melbourne before the year's first grand slam Down Under, ATP Player Council president Djokovic reportedly suggested opting against extending Kermode's time in charge. It was widely reported Djokovic didn't support Kermode's continuing rule, but the tennis star wouldn't confirm his vote, citing the meeting's confidentiality. The 10-man Player Council was reportedly split 5-5 on the decision of whether or not Kermode should continue, and the discussion sparked furious debate on both sides of the fence. Swiss star Stan Wawrinka wrote a scathing letter to anyone wanting to oust Kermode, saying it was a "crazy" idea given the success of men's tennis in recent years. On the other hand, Player Council member Vasek Pospisil openly campaigned for a change in leadership, citing the issue of player underpayment. But whereas Djokovic was allegedly leading the charge to cut ties with Kermode, Nadal was firmly against it. On Thursday the Spaniard lent his support to Kermode ahead of the tournament at Indian Wells. "I believe in long-term projects," Nadal said. "I am not a very big fan of changing things very often. "I really think there's a lot of things to do - we need to sign a contract for the World Tour Finals, and there's a new ATP Cup. "When you change, you go through a process. A new president needs time to know all the things and create a team, so in my opinion changing the president will stop the process of improving our sport. "I personally believe Chris did a good job. "He is a good guy, who did good things for our sport and it would be good if he stays for a while more." Federer claimed he was not at the meeting in Melbourne when Kermode's future was discussed and last month vowed to speak to Djokovic, Nadal and other players about the direction the sport was heading in - because he said it was crucial for the players to understand what different points of view were out there. The Swiss maestro played down his political role and influence but said it was necessary to get a feel for the room before this week's vote and give everyone the chance to have their opinion heard. Although Federer never explicitly opposed the axing of Kermode, he did his best to distance himself from his role in the affair, and media reports claimed he was supportive of the ATP chief. "I think to some extent also I have to take a decision if I want to be involved in any way," Federer said in Dubai last month. "Politically I'm not involved. I'm not on the council. But I'm always happy to listen and all that stuff. 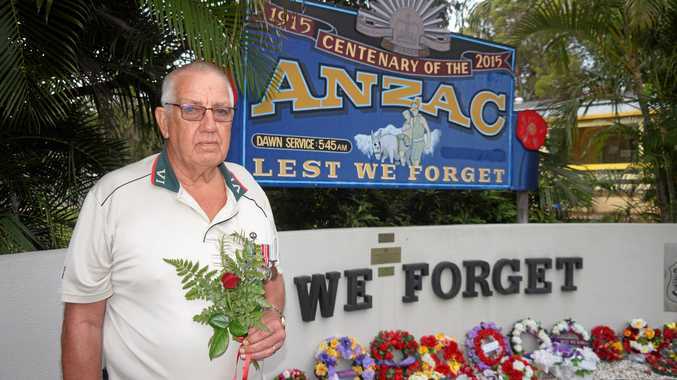 "At some point I also have to be careful with the time, Novak's time as a council president. I got to play it the right way. I think my next conversation needs to be with him." In January, Federer praised Kermode, saying: "We've had a good five, six years now under Chris's leadership. Obviously it's an important role." It was reported Federer chose not to attend the Player Council meeting to decide Kermode's fate, which would perhaps suggest he again wanted to remain at arm's length from any call to dump him. Nadal complained in January no one from the Player Council had reached out to gauge his thinking on the matter of ATP leadership, prompting Federer to say an invitation to the legend should definitely have been extended. "Somebody has to call him. For somebody to call Rafa, it's always a bit like, I don't want to bother the guy," he said. "I think it's tricky, but somebody needs to reach out to him, no doubt about it. For that we have player representatives." "I don't think it matters what I say right now because it won't change the outcome and this is politics, this is tennis right now," he said. "They're going through those motions and I don't need to get involved, especially not in front of this group (of journalists) right now."